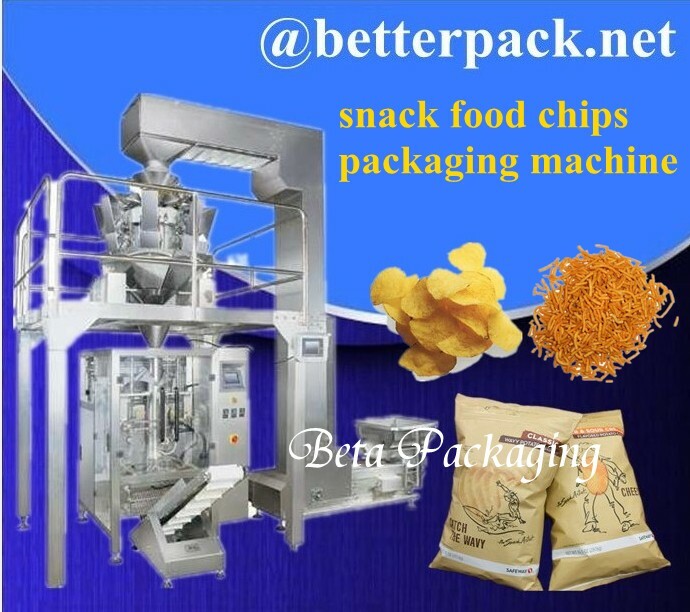 Beta Packaging Machinery, CO., Ltd，is one of earlist manufacturer of packaging machinery and packing systems such as horizontal form,fill and seal machine, horizontal wrap machinery, filling machines,etc. 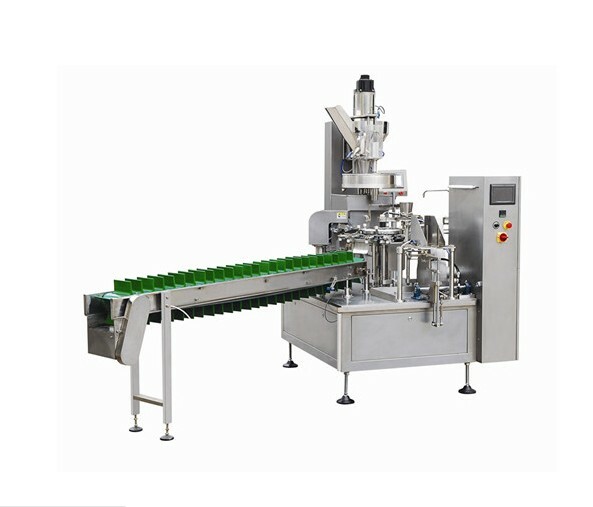 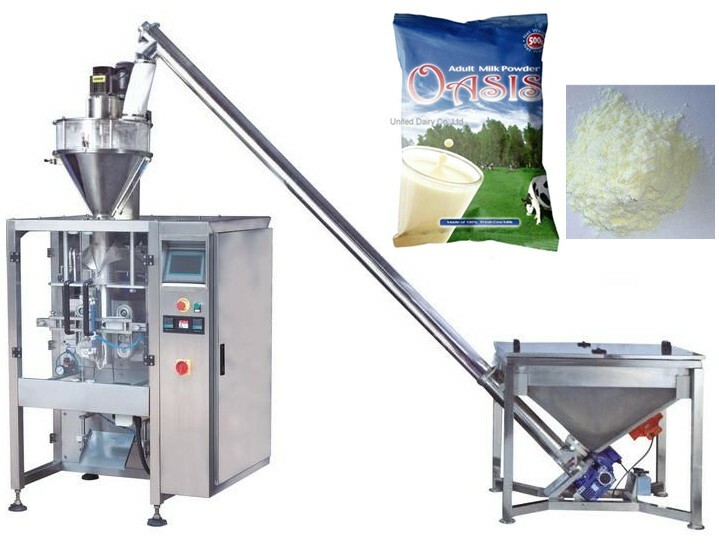 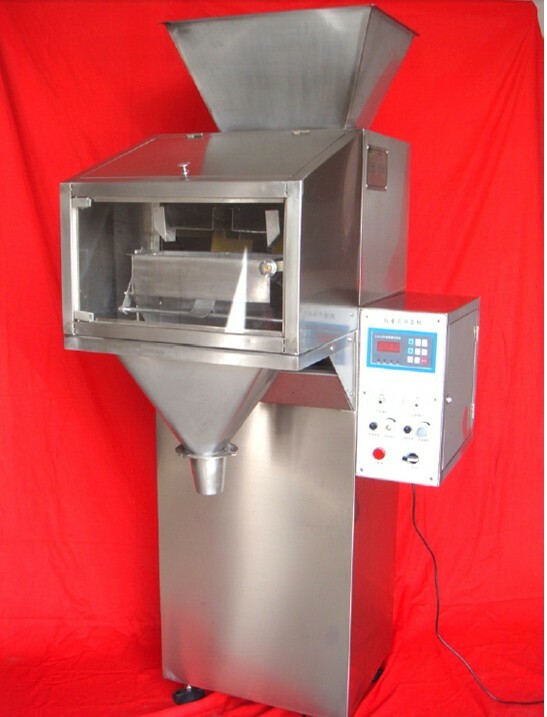 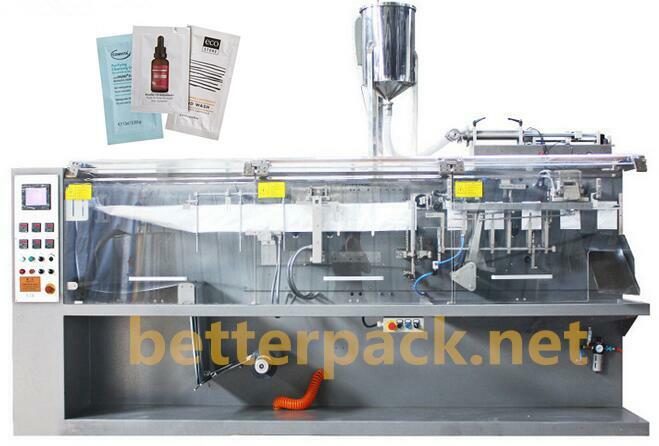 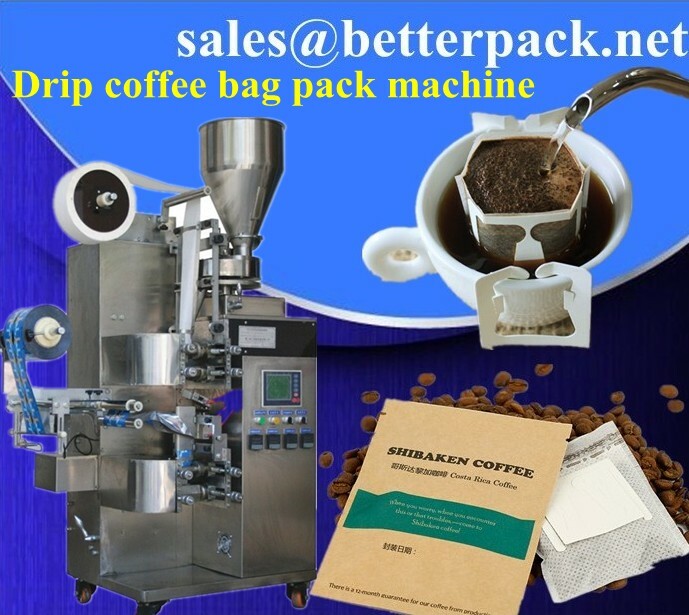 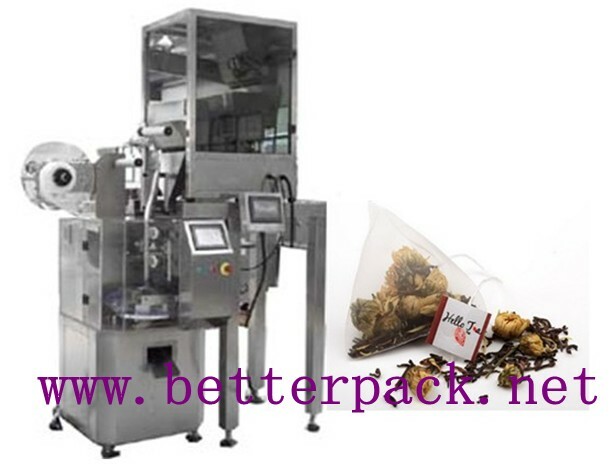 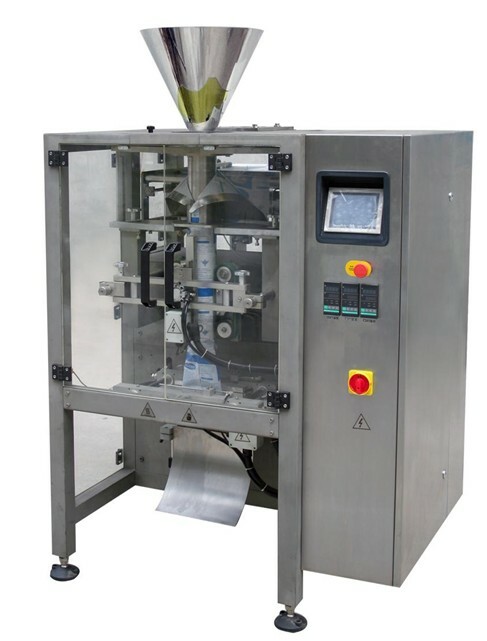 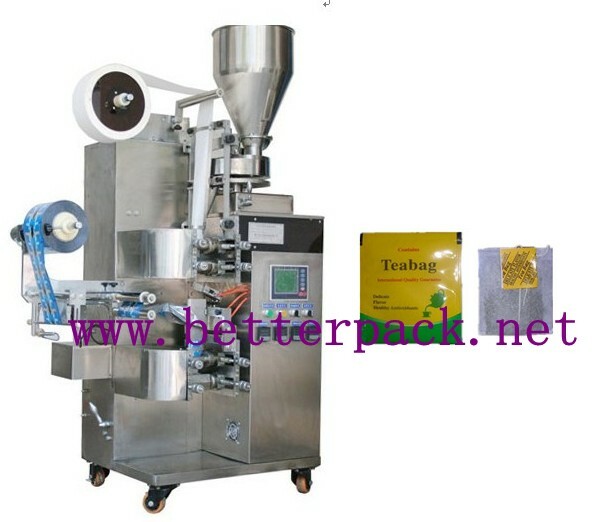 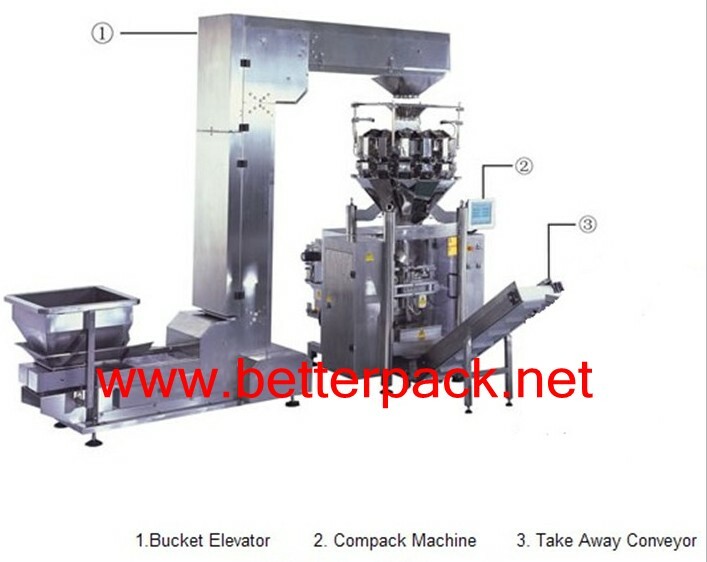 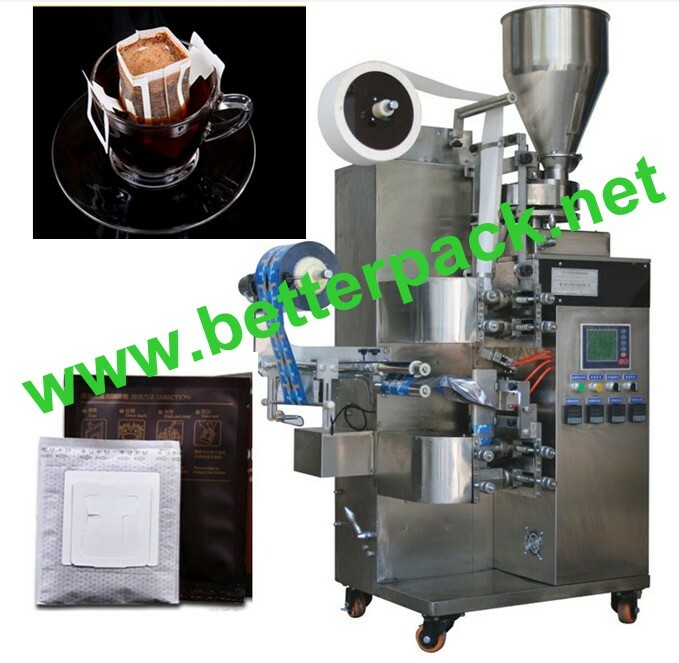 tea bag packing machine, big bag vertical form,fill and seal machine for snack food, liquid filling and packing machine, powder packaging machinery and paste packing machines. 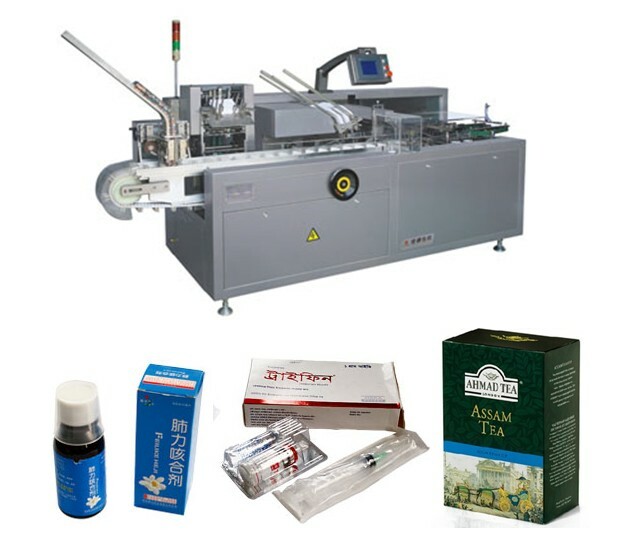 Except providing best packaging solutions for customers, Beta also manufacture machines under agencies logo. 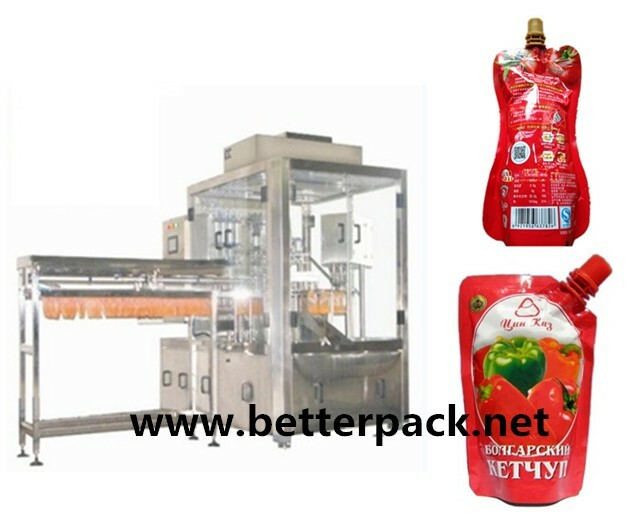 Fine quality, superior after sale service and reasonable price, Beta has won a high reputation among customers from aborad and domestically.